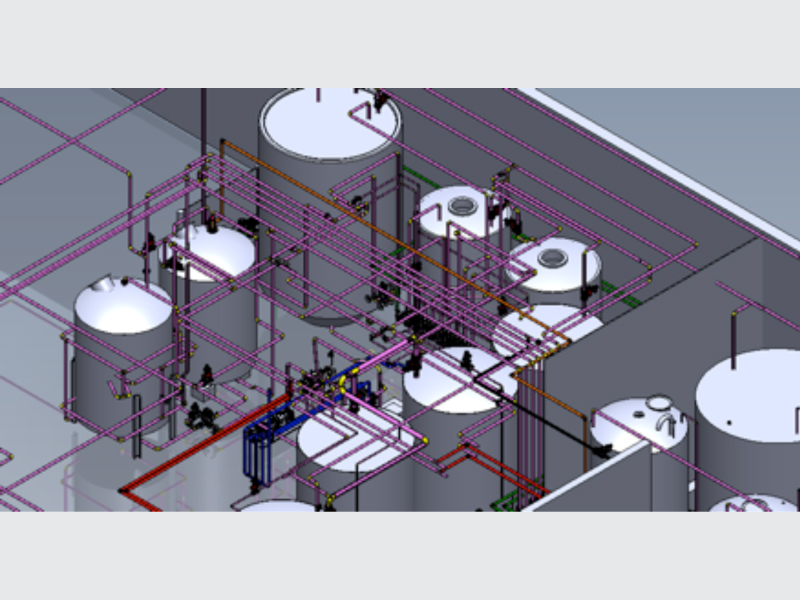 This project involves a complete design and equipment supply for a 250,000 metric ton blending plant using both batch kettle and inline blending. 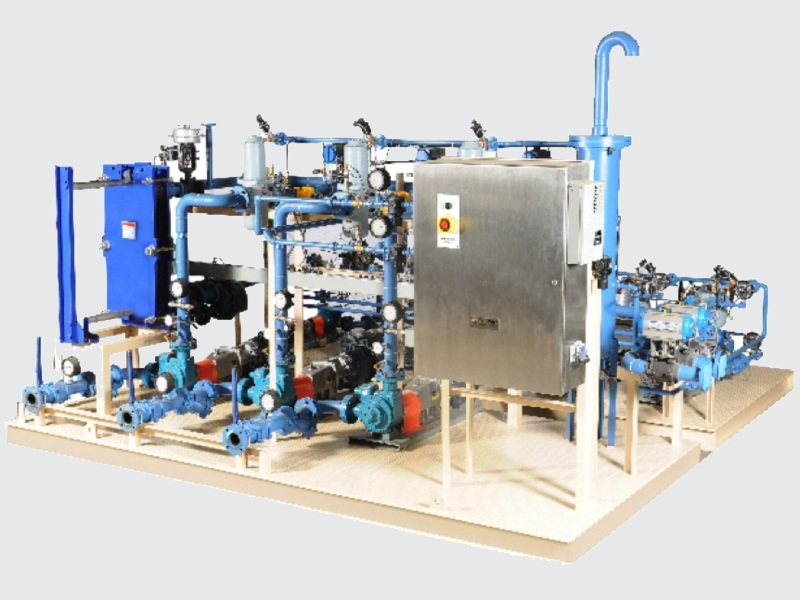 The equipment includes polymer dissolvers, mixing kettles, directional manifolds, inline blenders, drum decanting units, and pigging systems. 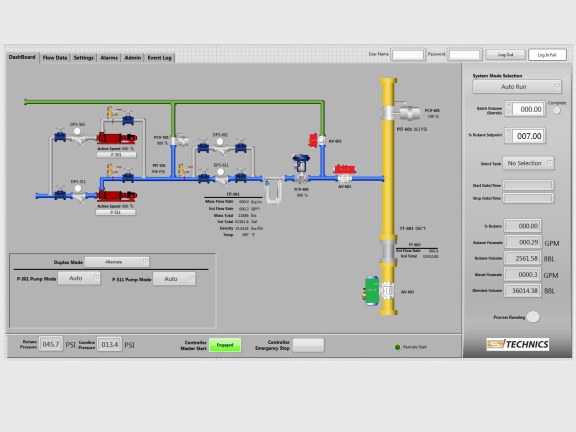 The SCADA uses LOGOS software and process automation controllers with thousands of IO. 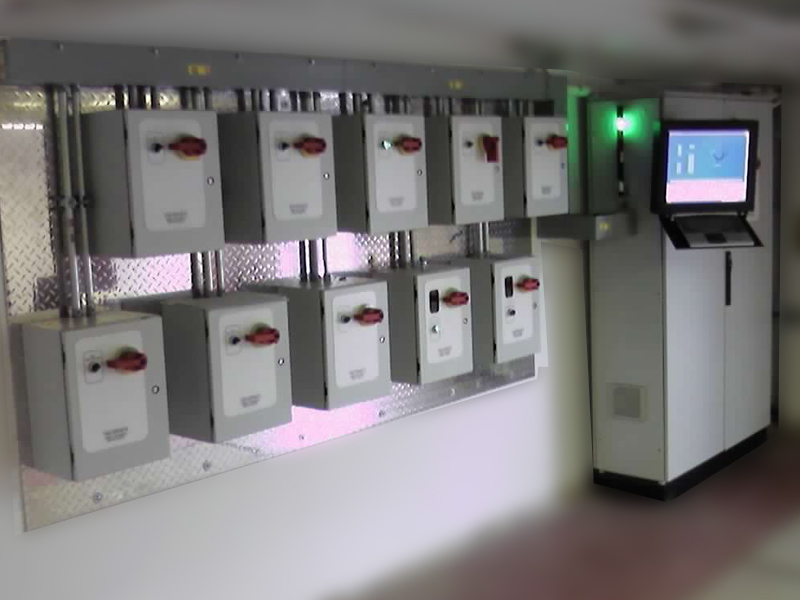 Technics supplied an inline blender for this bulk fuel terminal that used LOGOS Blending Software in concert with Allen Bradley’s Compact Logix controller. 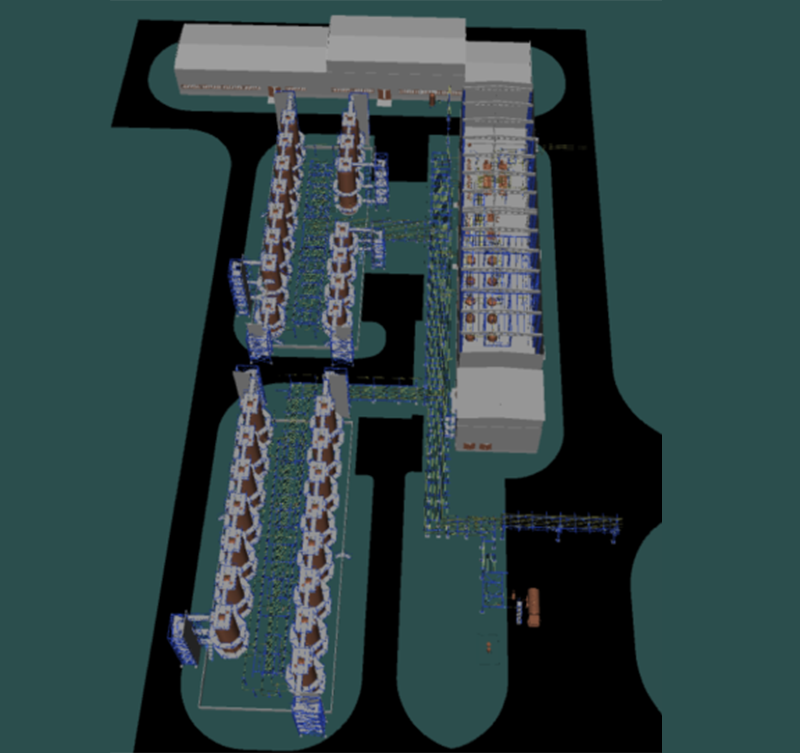 Technics designed and supplied an inline blender for this refinery in order to optimize the refining process. 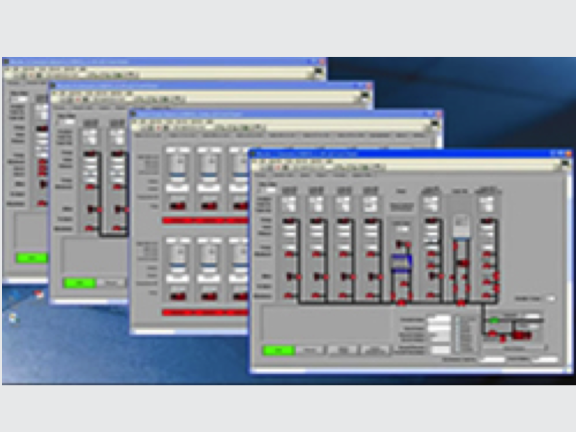 Technics LOGOS blend software and National Instruments’ Compact RIO fulfilled the SCADA requirements. 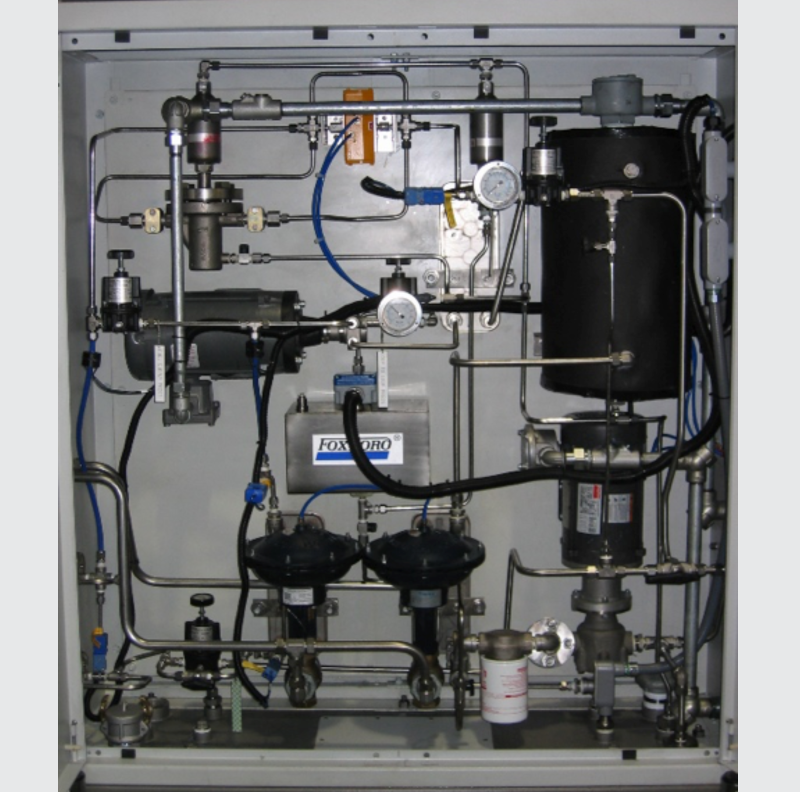 Technics designed, fabricated and commissioned butane into gasoline blending systems for three bulk fuel terminals. 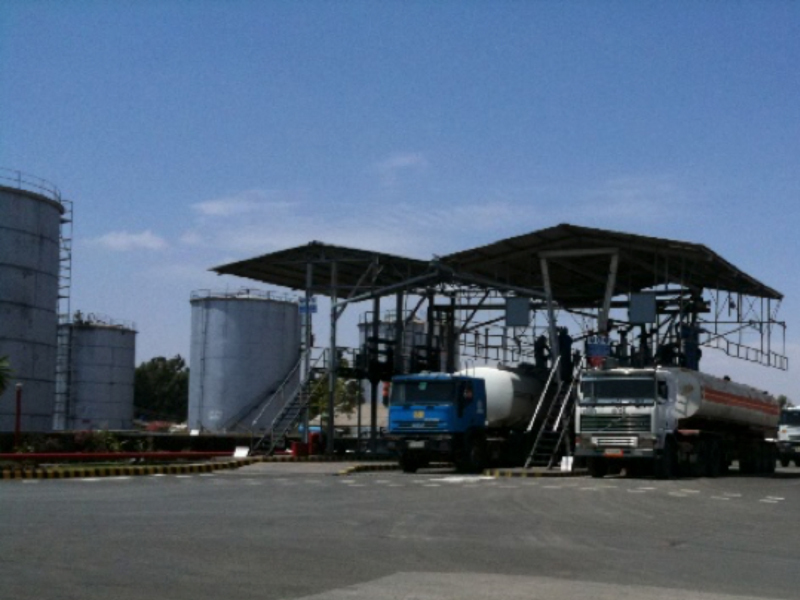 Technics delivered its LOGOS based ethanol blending skid to the Akakai Fuel Terminal. 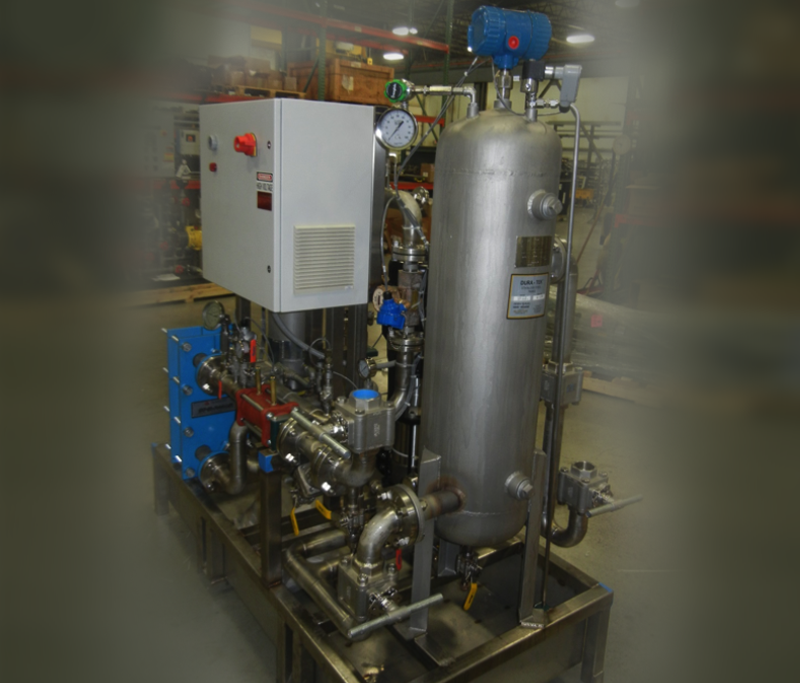 The system provides precise blending of ethanol in gasoline at flow rates to 2200 LPM. Technics supplied two six channel inline blenders to produce turbine oils. The system includes inline dehydration. 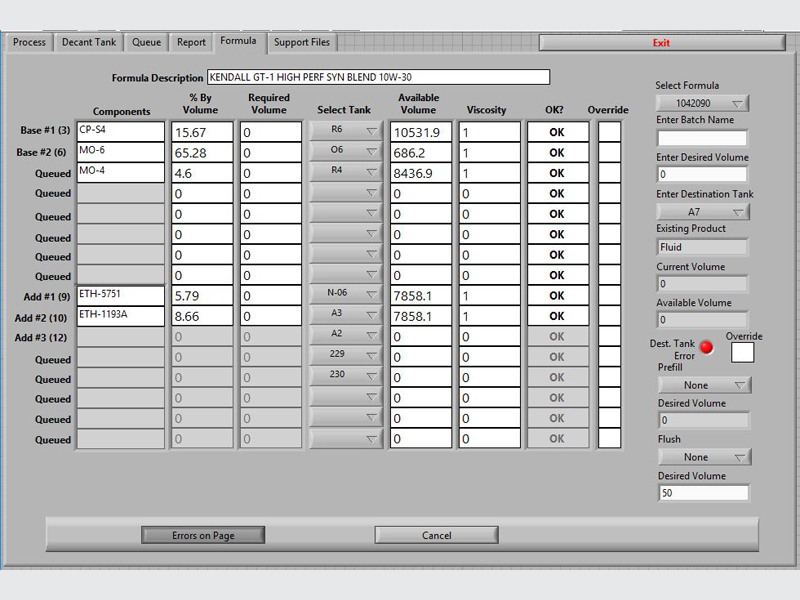 The system utilizes Technics’ LOGOS software and a CompactRIO process automation controller. Technics performed System Integration to automate this medium sized lubricant blending plant with its LOGOS Software and Allen Bradley PLC’s. 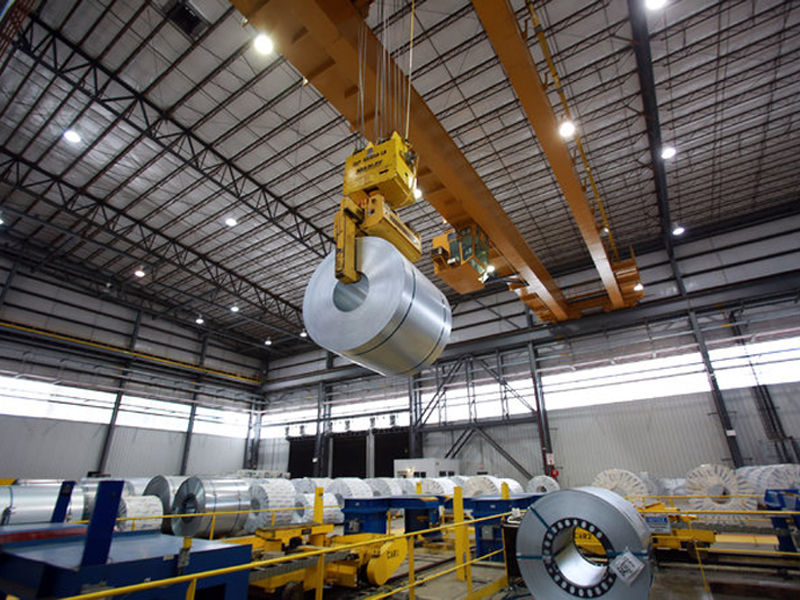 Technics provided the process equipment and automation necessary to manage the washdown waste water generated by the 787 Dreamliner production line. Honeywell HC900 and Maple Systems HMI were used. This manufacturer of stamped components required a high volume storage and transfer system to feed flammable stamping lubricants to a bank of high-speed presses. Technics built several highly reliable fully automatic systems for production level transfers, at facilities in both the USA and Mexico. 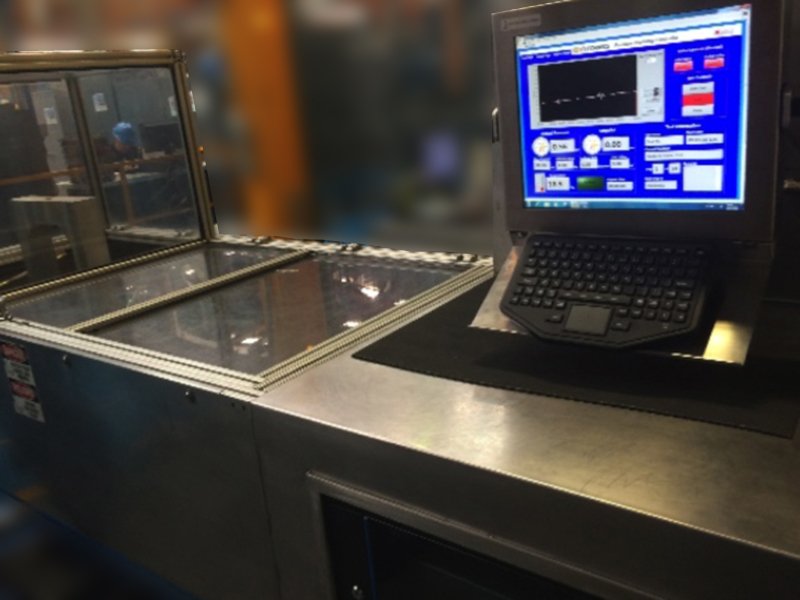 Technics designed and supplied a high performance pressure/flow test bench for this manufacturer of automotive thermal management systems. 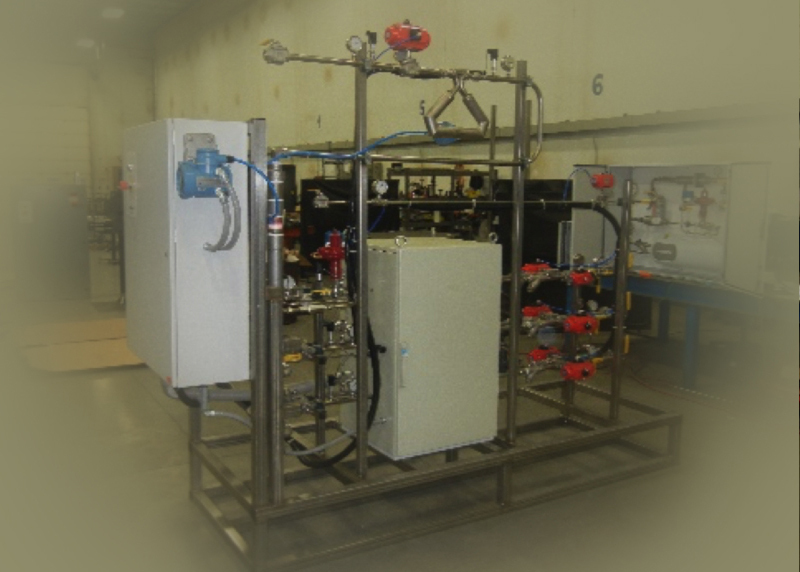 This test rig provided both heating and cooling in a closed loop with National Instruments and Compact RIO providing the SCADA. 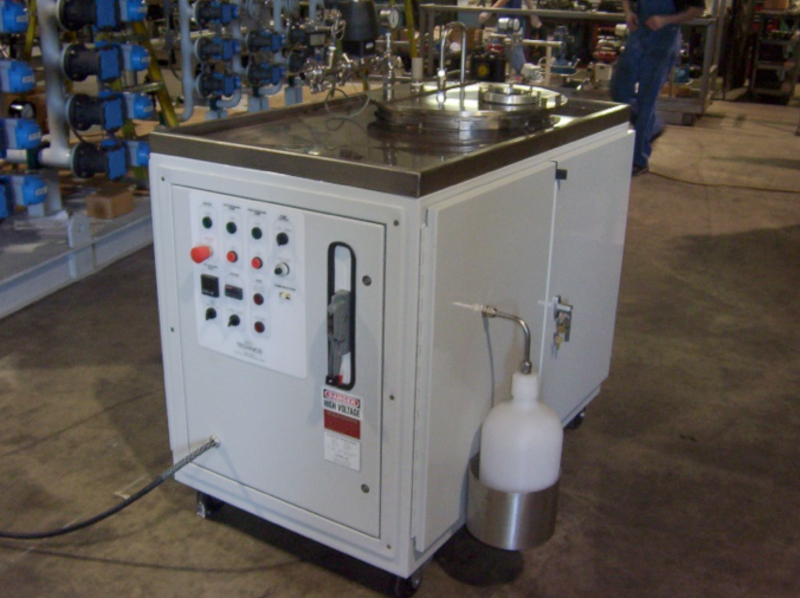 Technics supplied a Pressure Cycling Test Stand for this manufacturer of Tankless Water Heaters. 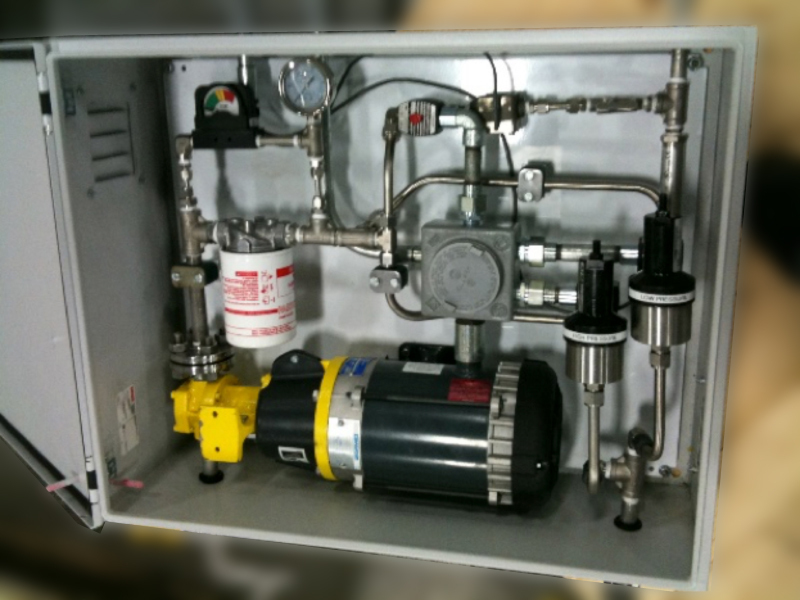 The system is designed to simulator water hammer and does so by imparting a pressure to 30 Bar at 10 Hz. Labview software and Advantech Adam Series fulfilled the DAQ requirement. Technics has utilized its the LOGOS engineering and integration system to upgrade an existing Engine Test Cell Fuel Supply System at BASF Catalysts. The system provides bulk storage and transfer of ten separate fuels delivered to over twenty test cells. Technics supplied a fully integrated mobile platform for liquid cooling thermal management. 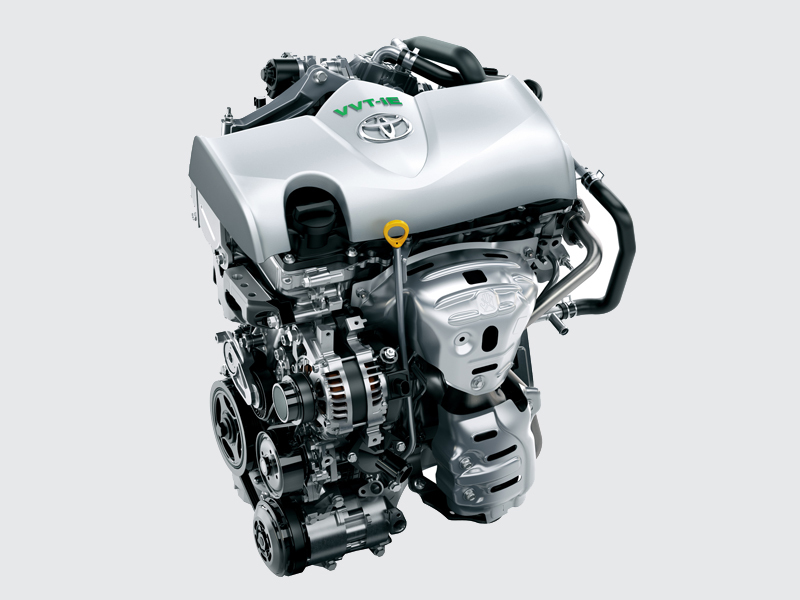 The machinery supports development work for hybrid powertrains as part of the Army FCS program. This particular machine includes an integrated refrigeration system providing 10 kW of cooling. 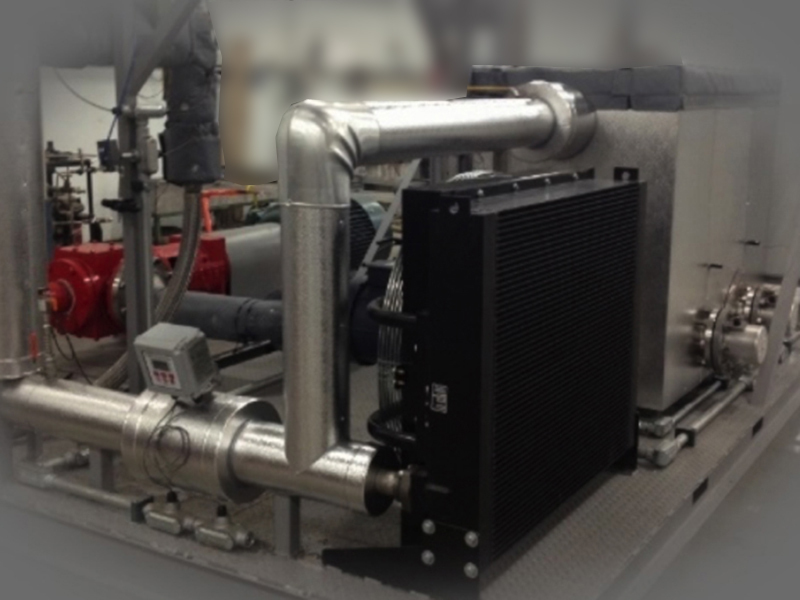 Technics supplied a number of mobile liquid cooling thermal management systems to this global defense contractor in further support of the Army’s FCS Hybrid powertrain development program. 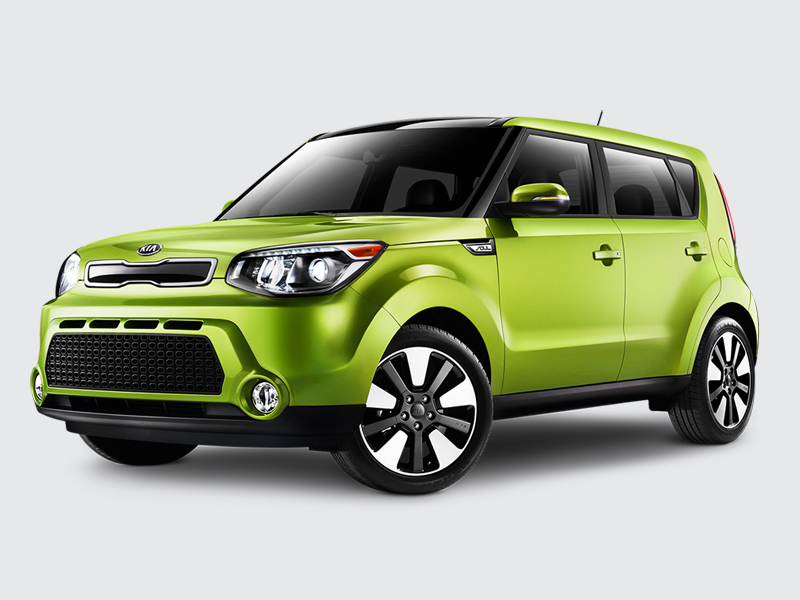 Cooling systems range form 5 KW for battery packs to 250kW. 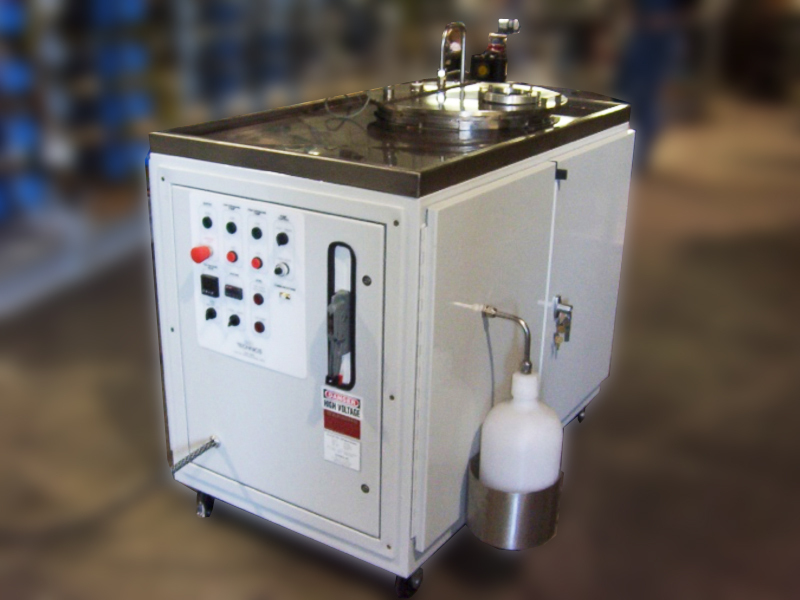 Technics provided a variety of test equipment for the fuels lab including; Conditioned Refueling, In-Vehicle Fuel Heating, Pressure Vacuum Cycling, and High Accuracy Fill. Labview and National Instruments Hardware was utilized. Technics supplied their conditioned refueling cart for this automotive supplier. 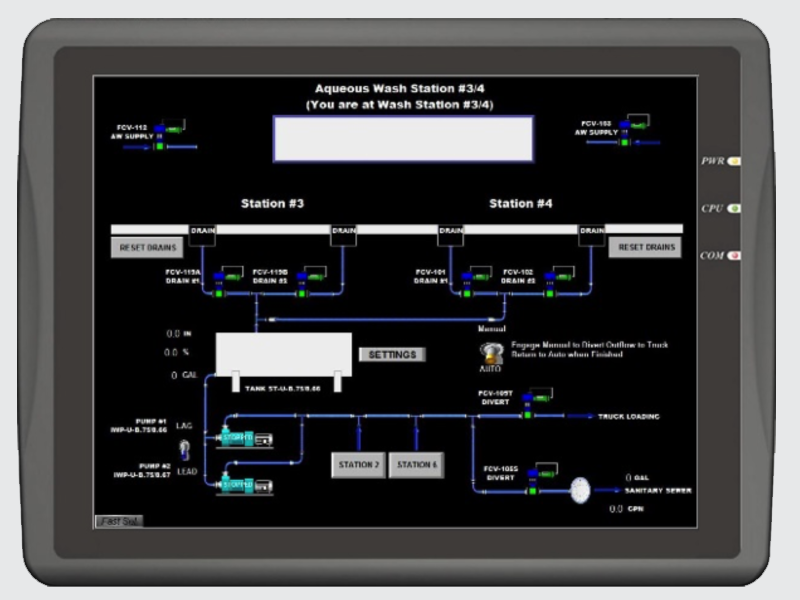 This process included vapor recovery simulation and uses an Allen Bradley PLC in conjunction with Labview Software. 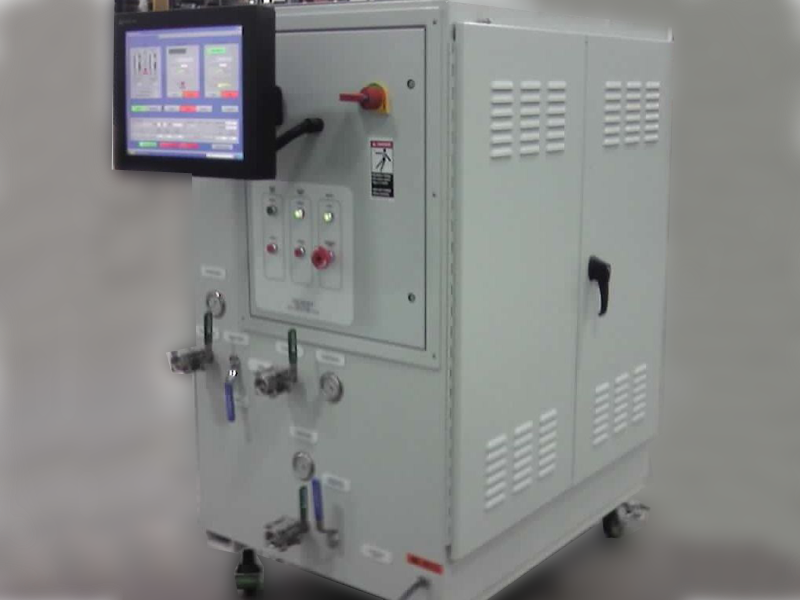 Technics designed and supplied a Coolant Charging Cart for the production line of this military equipment manufacturer. In support of the NASA’s Ares III Crew Launch Vehicle, Technics has designed and furnished an integrated hydraulic charge cart for the upper stage thrust vector control. Technics designed and fabricated this simple cooling system for the radioactive water heated by their high energy physics equipment. 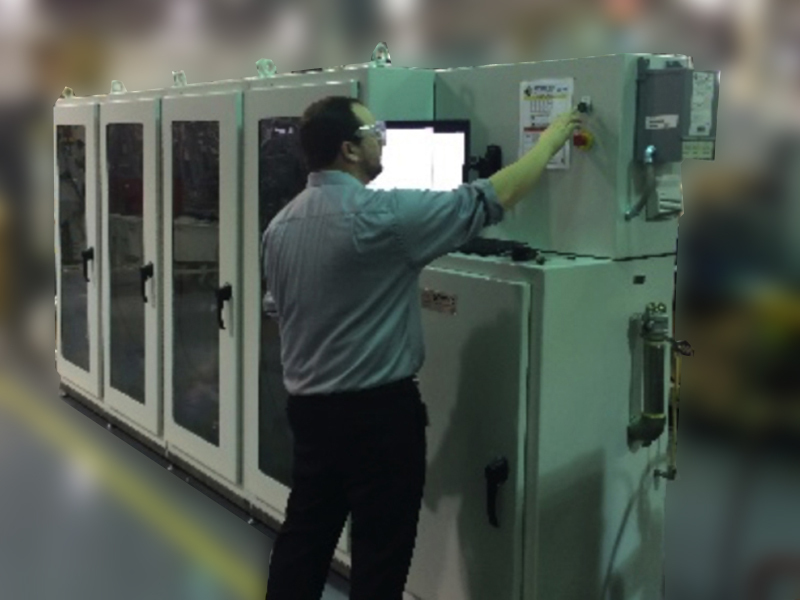 Technics, Inc. supplied a High Volume Coolant System to support this North American Technical Center of the world’s largest supplier of heat transfer technology to the automotive industries. 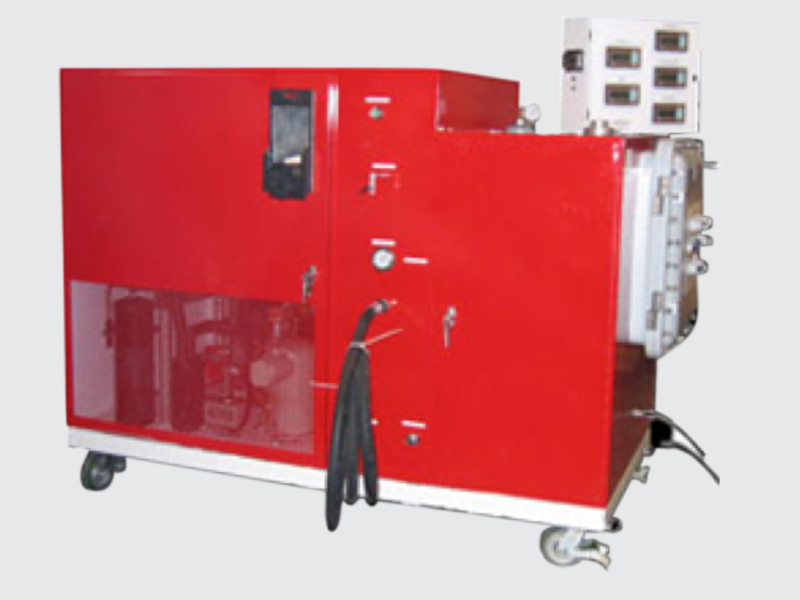 The skid-mounted unit provides a coolant supply up to 600 GPM to a series of Radiator Test Cells under a varying thermal load. 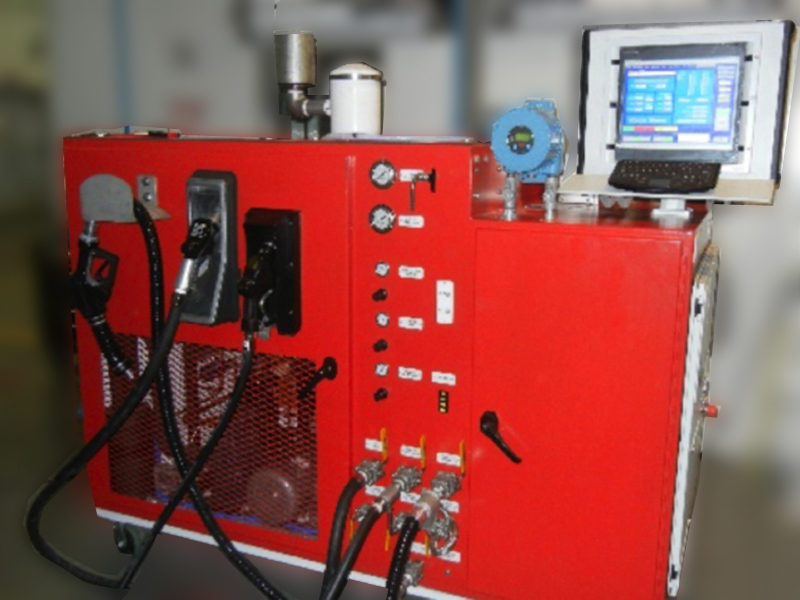 Senior Automotive (Illinois, USA) Senior Technics supplied a four channel pressure fatigue test stand for this manufacturer of EGR coolers. 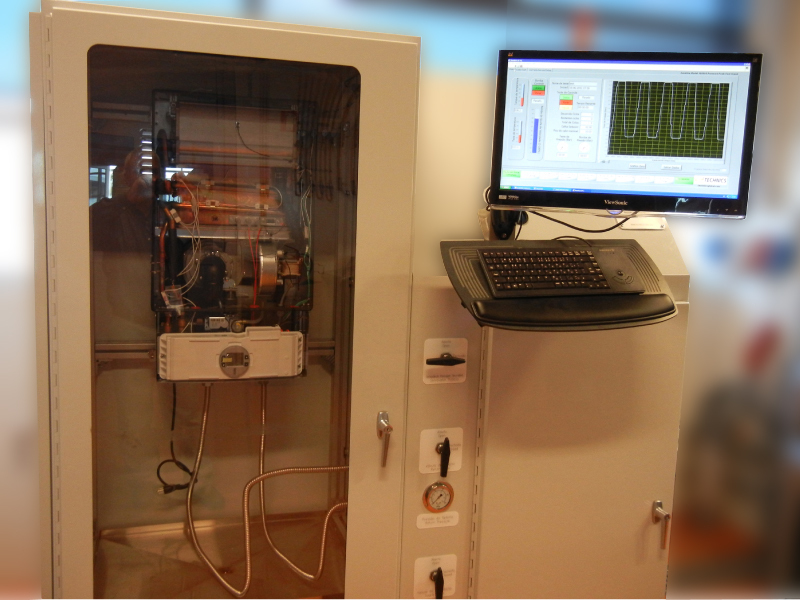 Using National Instruments’ Compact DAQ and Labview, the test stand can perform pressure cycles up to 350 PSI at rates in excess of 20 Hz. 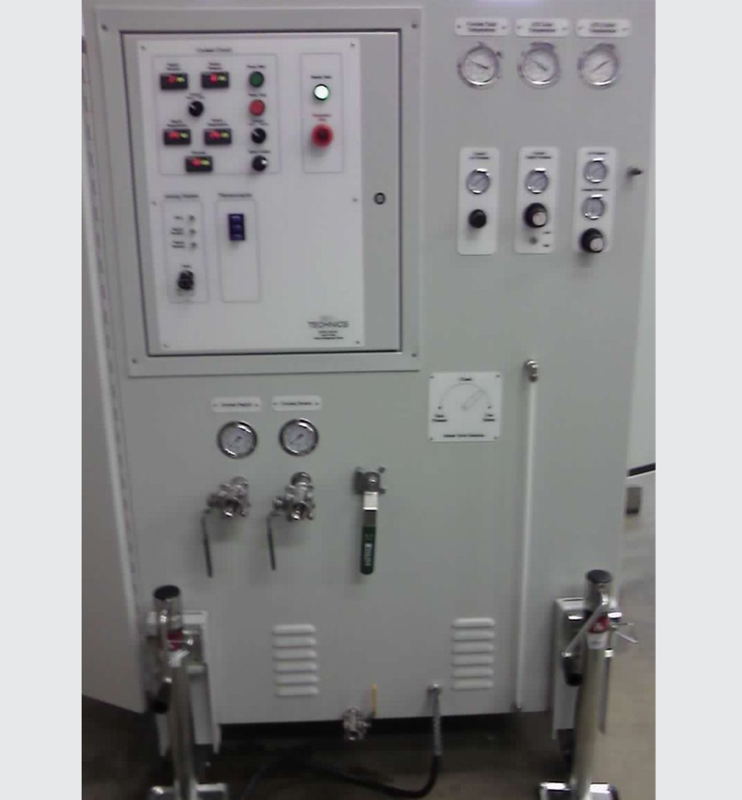 Technics designed and built a multi-channel gas blender for this national laboratory studying the use of synthetic gasses on both combustion and turbine engines. 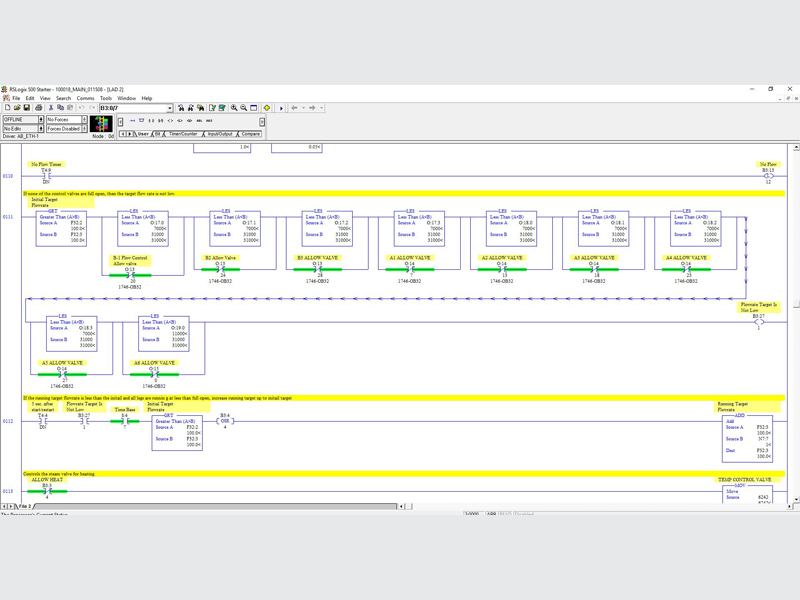 National Instruments CompactRIO was used in conjunction with Labview Software. 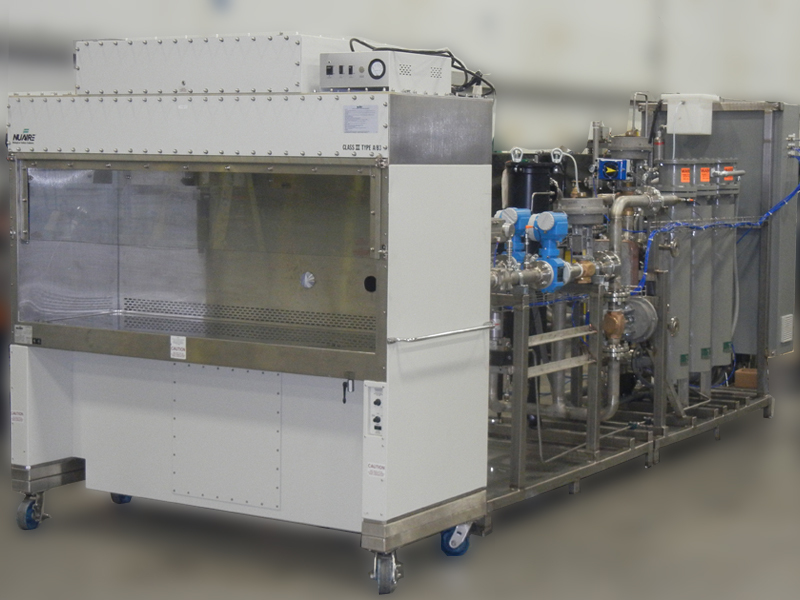 Technics delivered an endurance test stand for high pressure down hole well pumps. The system uses Compact RIO with Labview software to control fluid temperature to 350°F, pressures to 750 PSIG, and power to 125 HP. Technics upgraded this automotive suppliers Burst Test Stand with computer controlled automation and DAQ capabilities. Technics supplied the fuel delivery system for the end-of line roll test at Harley Davidson’s reconfigured motorcycle plant. The system has a dual setting for fuel delivery pressures and is designed to provide the highest level of safety and functionality. 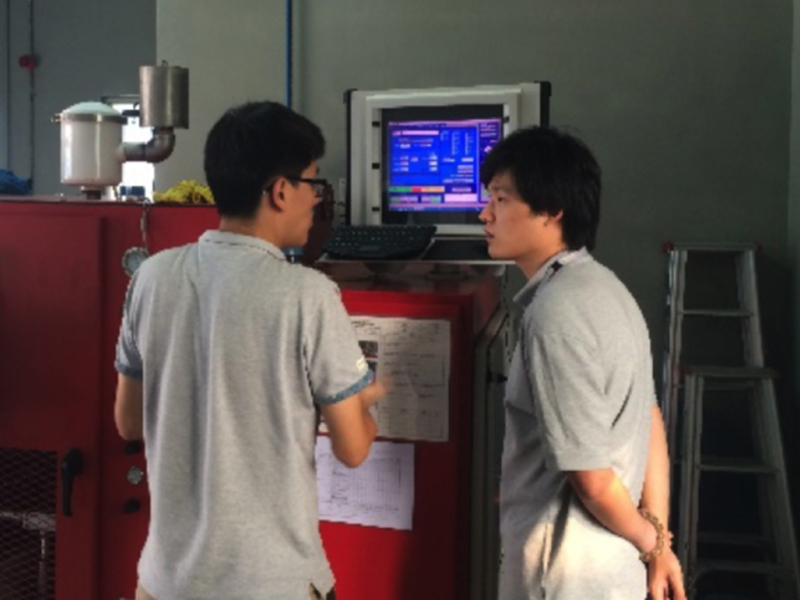 Technics supplied a conditioned fuel consumption measurement system to this defense research consortium. 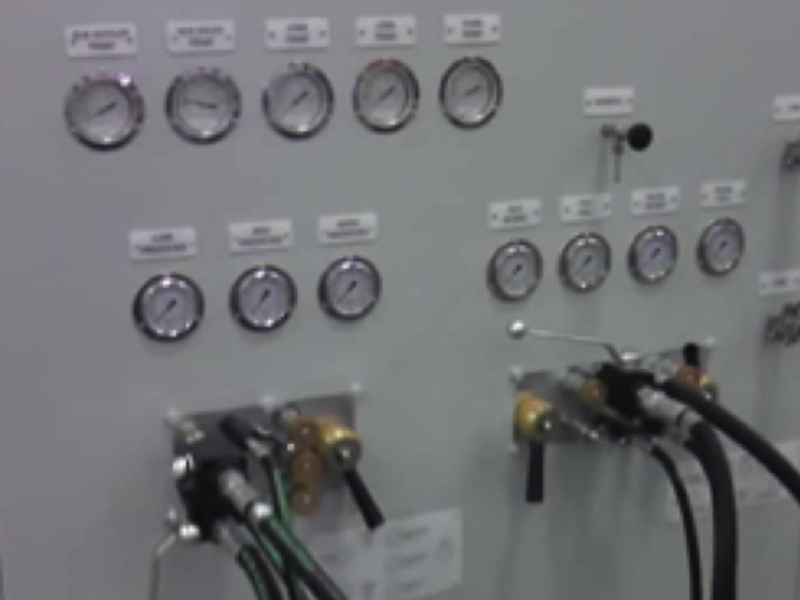 The system utilized Technics’ Baseline Series controller to provide wide ranging fuel selections at various temperatures and pressures while precisely measuring engine consumption. 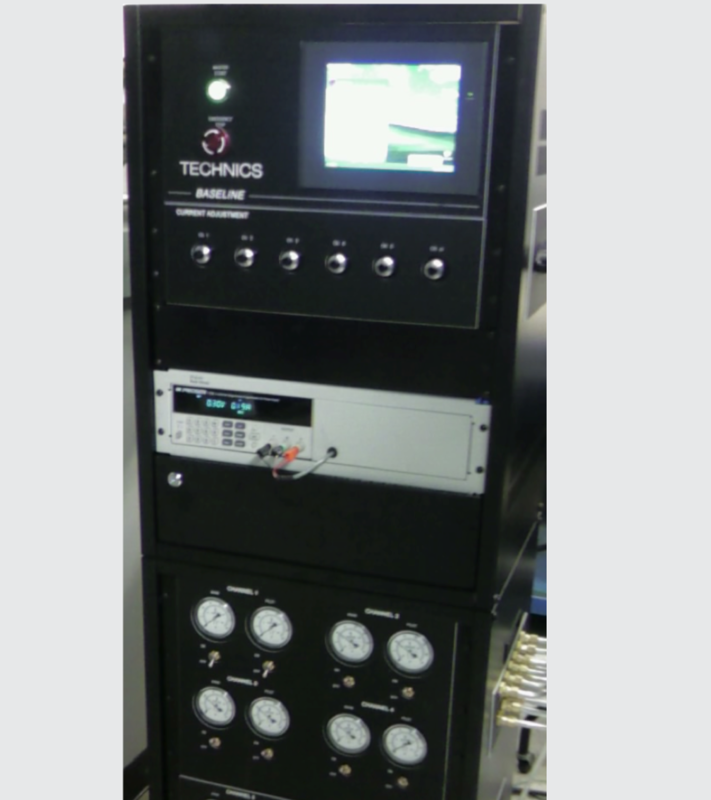 Technics, Inc. supplied its Baseline Series controller in valve configuration to Invensys Control Systems. The integrated test stands performs an endurance tests on gas valves at pressures as low as 5 inch WC. 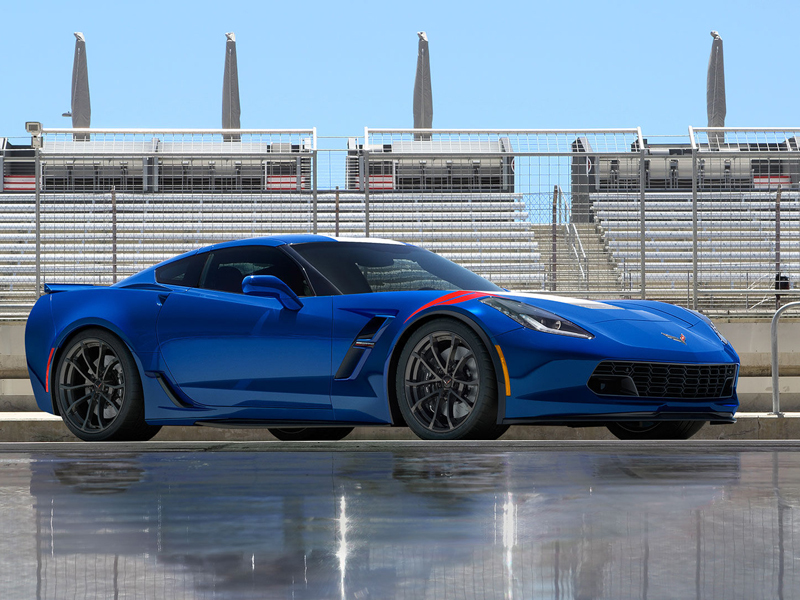 Technics provided its Conditioned Refueling System to the Holden Subsidiary of General Motors. The system is used for fill-performance tests on all Holden vehicles under development. 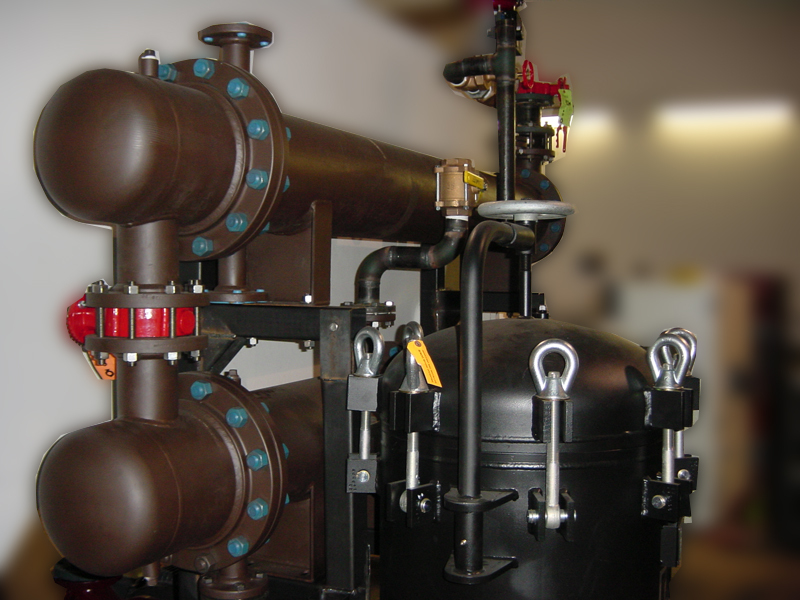 The system delivers fuel at precise flowrate to 100 LPM and temperatures between -17C up to 40C. Technics supplied its Universal Filter Test System from Ford Motor Company, the world’s number 2 auto maker. 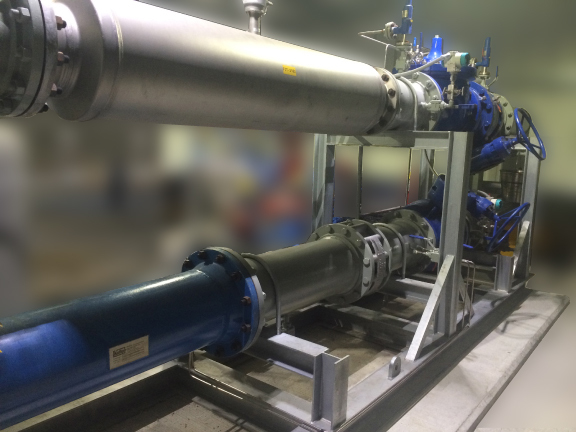 The modular system is capable of performing a multitude of tests on filters and strainers including flow/pressure performance as well as single and multi-pass efficiency testing. 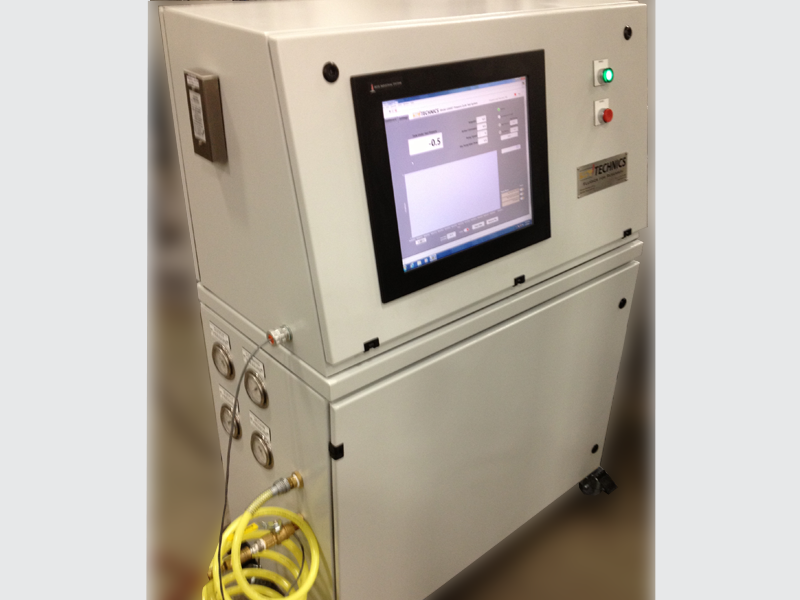 The system is capable performing high vacuum to 300-psi tests at flow rates to 10 GPM. In addition to particle counting the temperature controlled system unit can derive air entrainment data. Our Korean Partners assisted us in providing delivery of several of Technics' computer controlled, fuel conditioning carts used by OEM’s and Tier 1 suppliers for validation of environmental compliance and fill performance testing. Technics provided specialty mobile refueling systems in Michigan, Colorado, California, and Mexico City providing temperature and flow controlled fuel delivery to vehicles under performance and environmental tests. 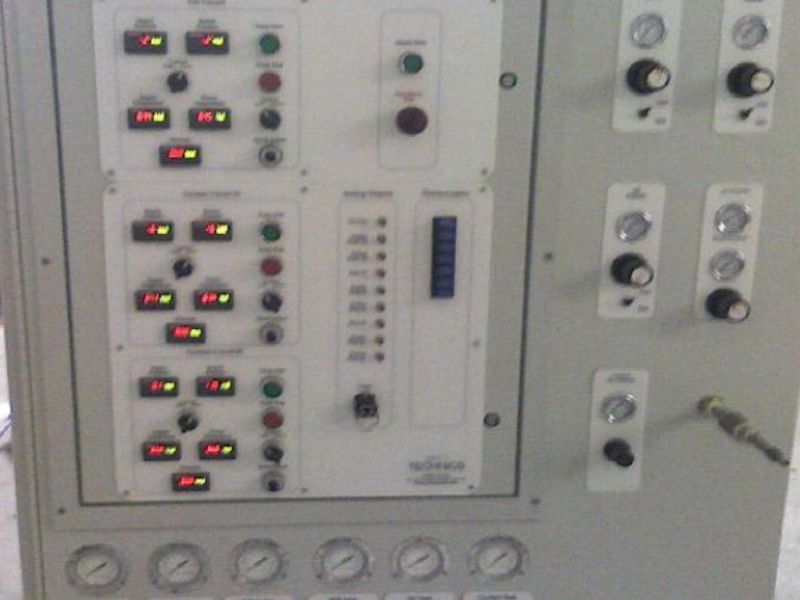 The computer controlled fuel conditioning units were provided with options to meet the needs of each facility from control only to reporting and analysis software. 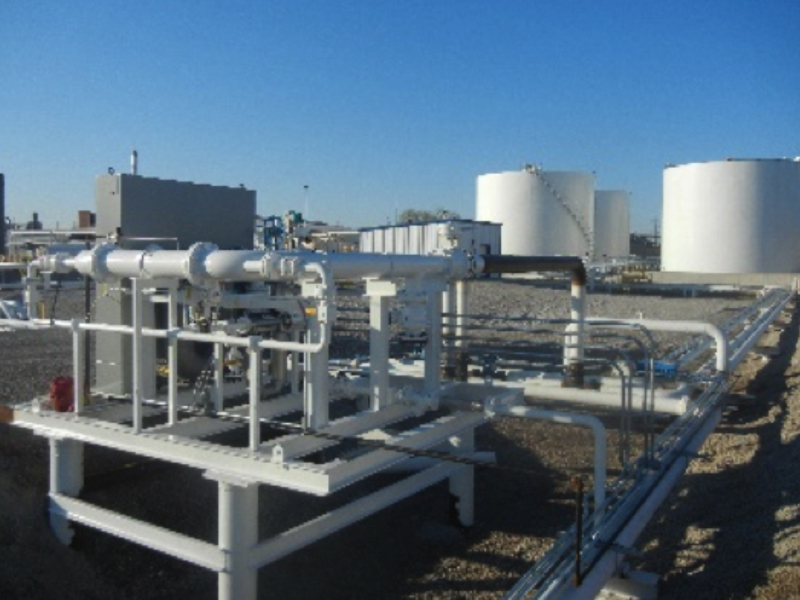 Technics designed and automated the Tank Farm for this engine manufacturing plant including systems for the testing operations. Both Allen Bradley and Toyota PLC’s were used.